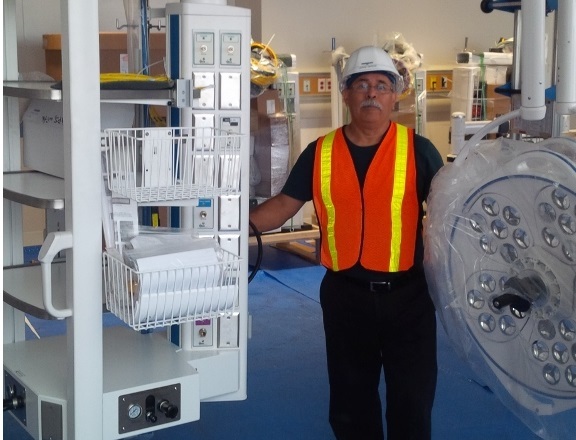 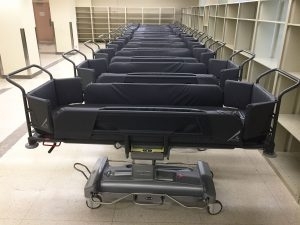 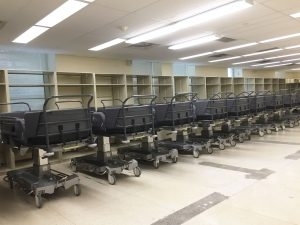 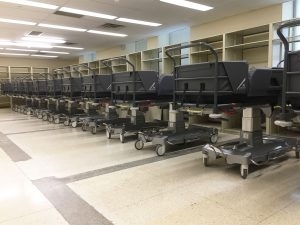 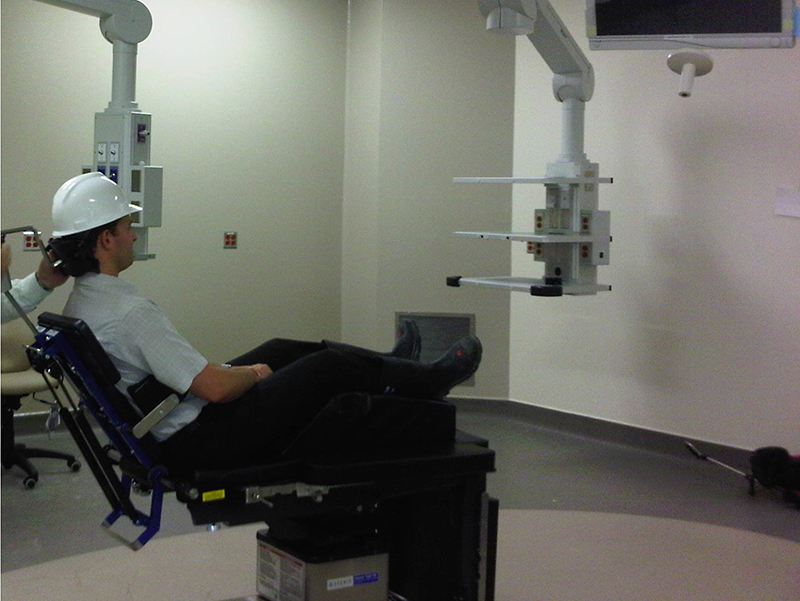 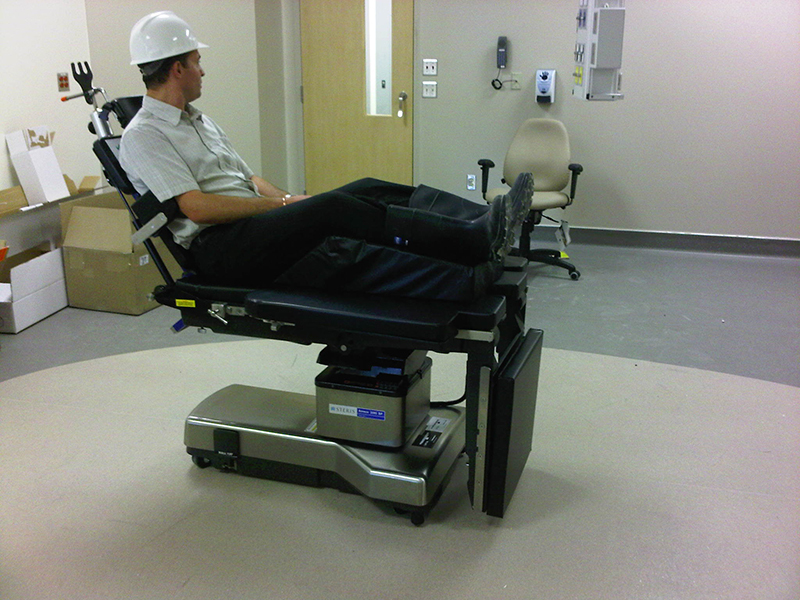 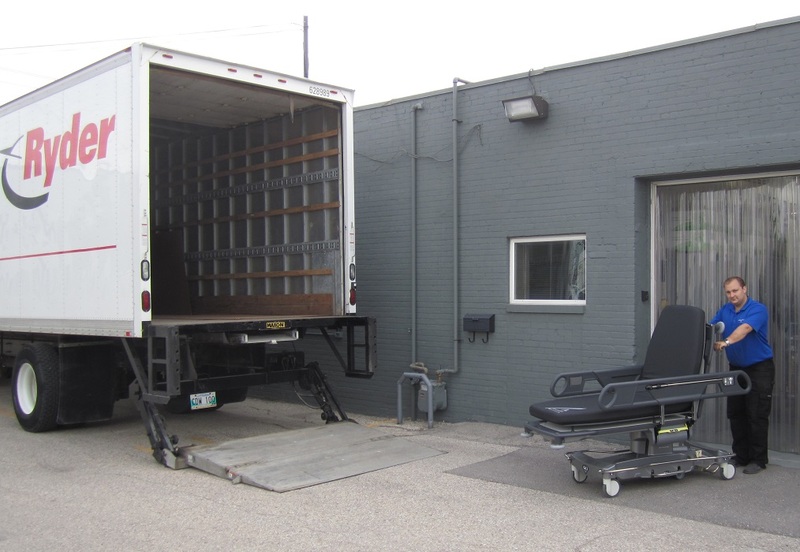 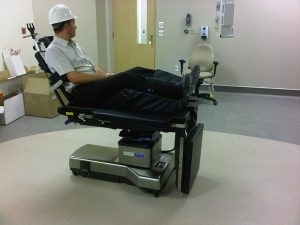 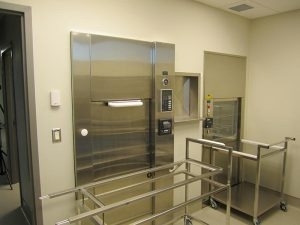 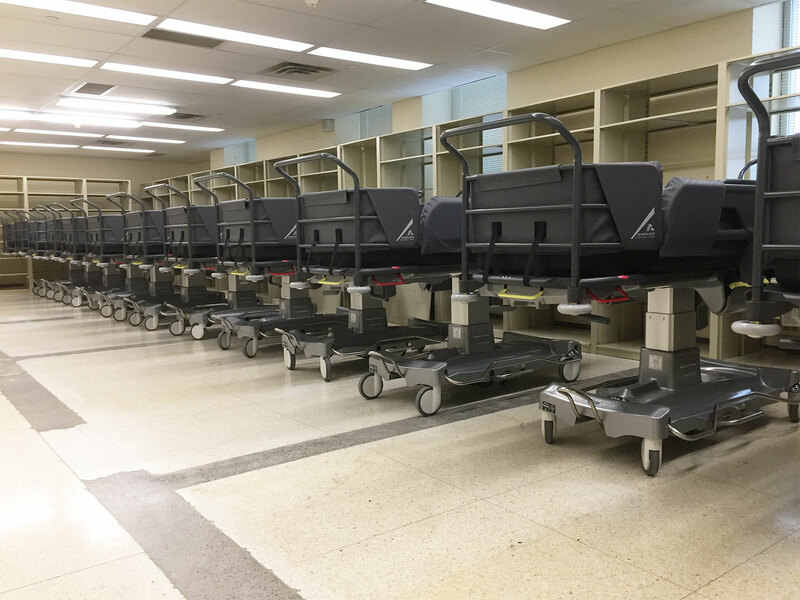 Best pediatric stretcher currently available in Canada! 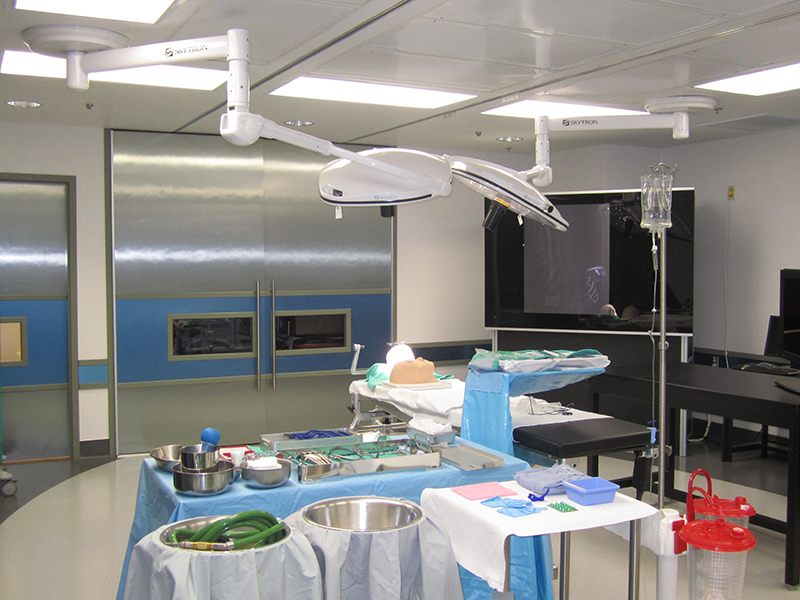 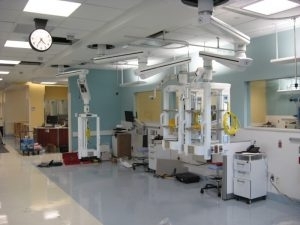 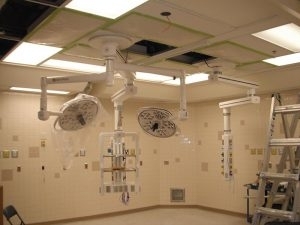 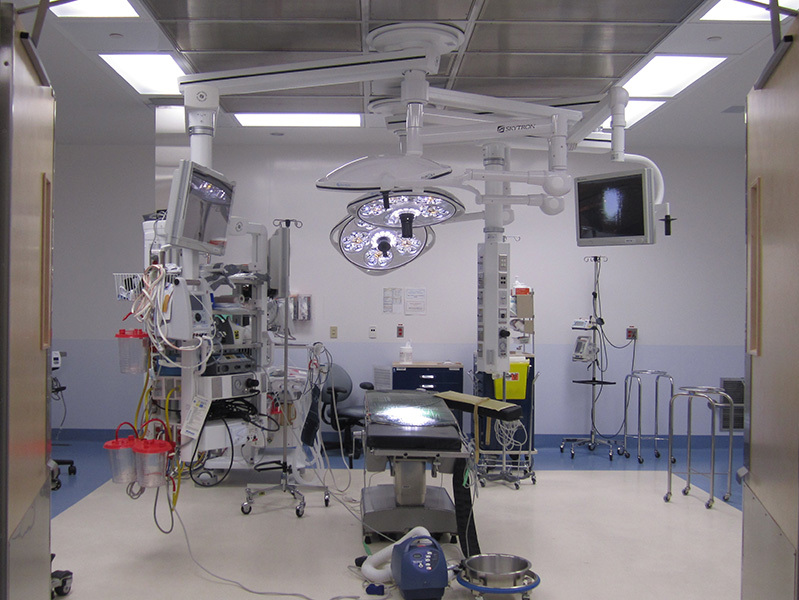 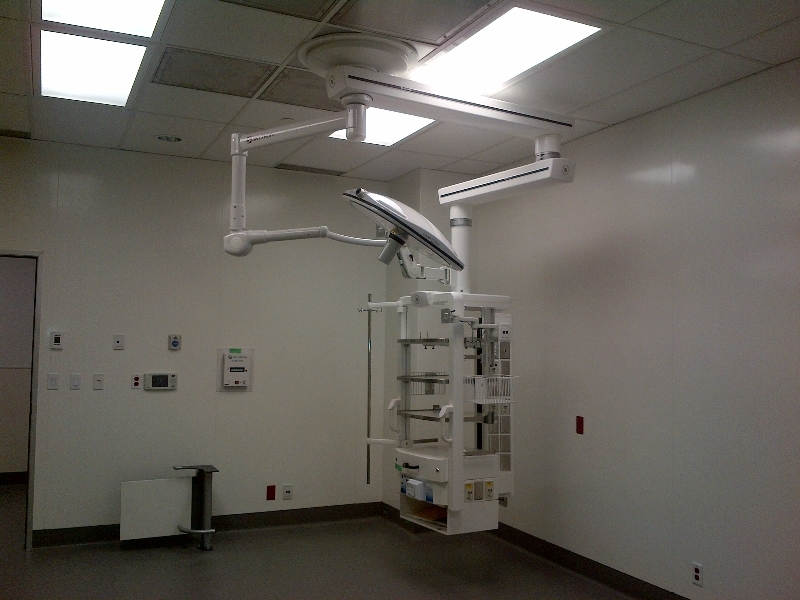 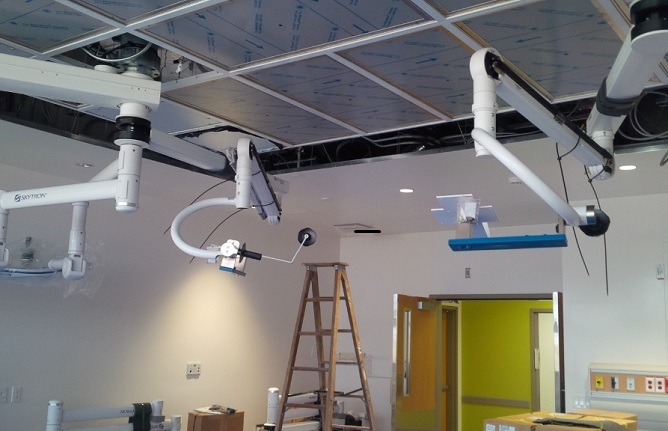 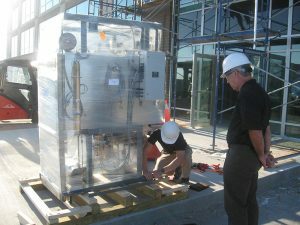 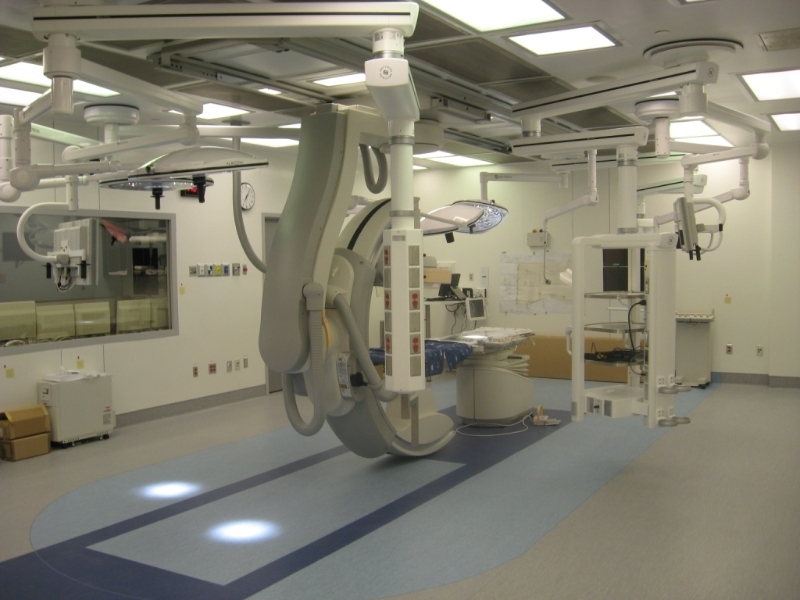 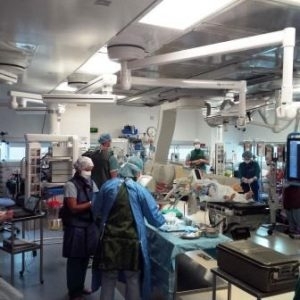 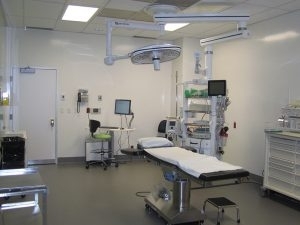 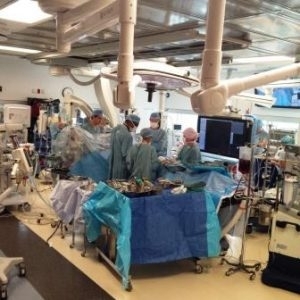 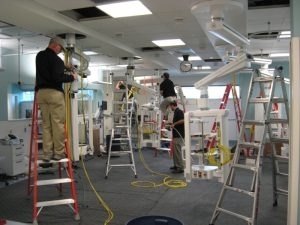 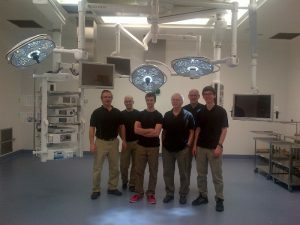 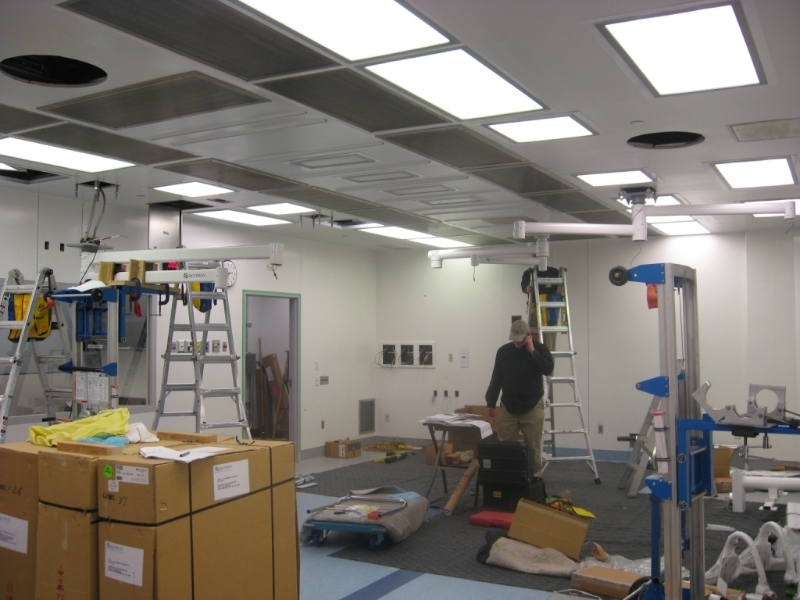 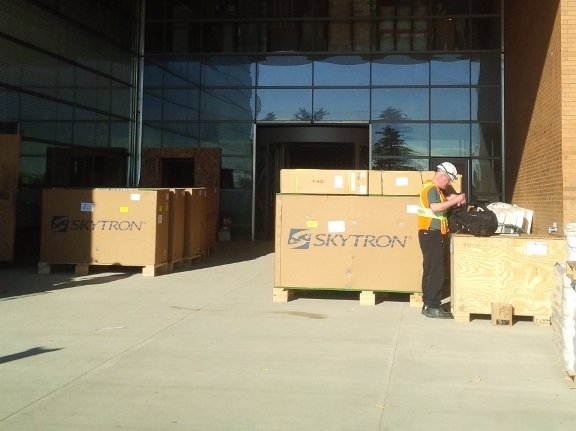 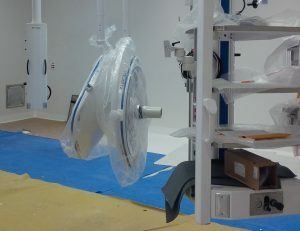 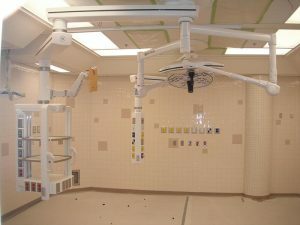 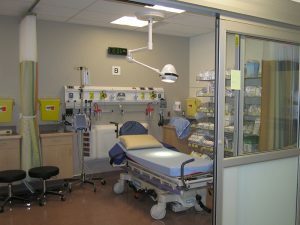 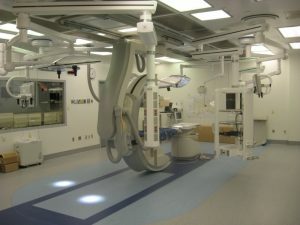 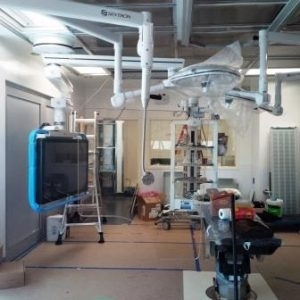 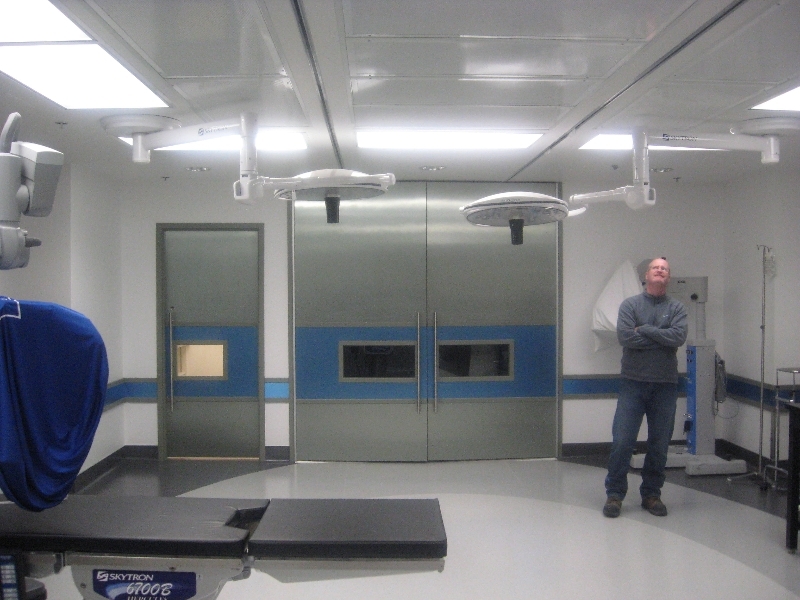 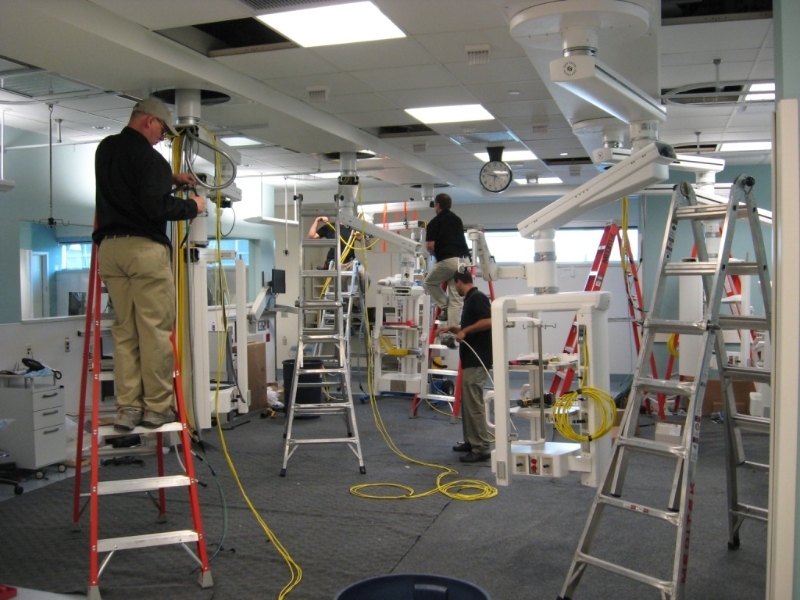 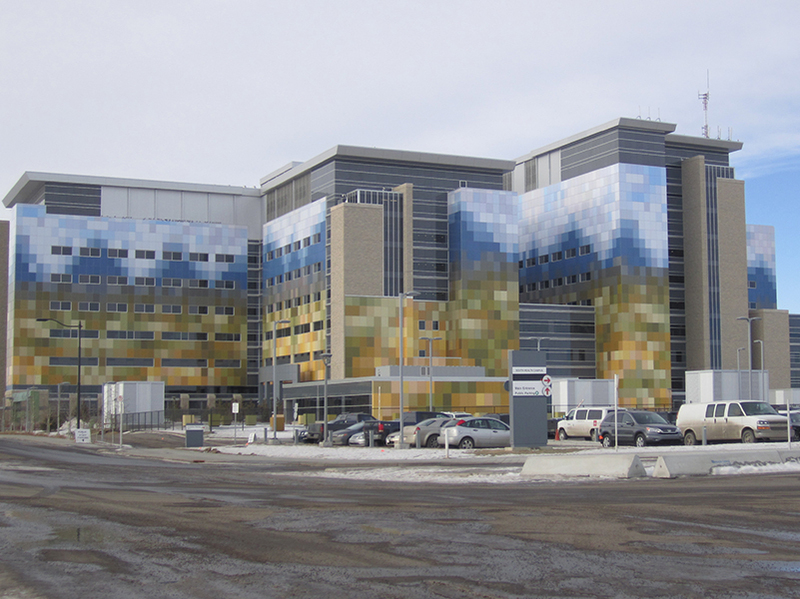 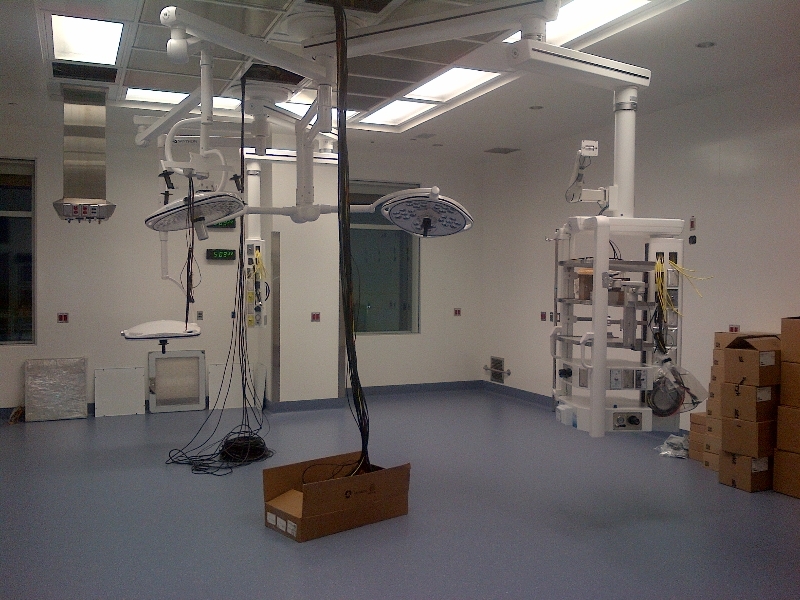 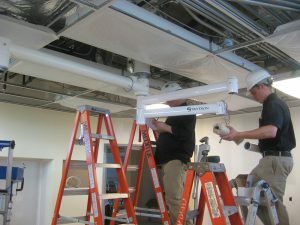 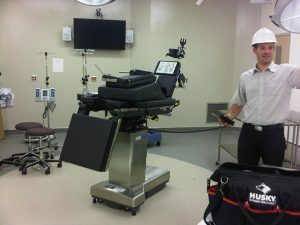 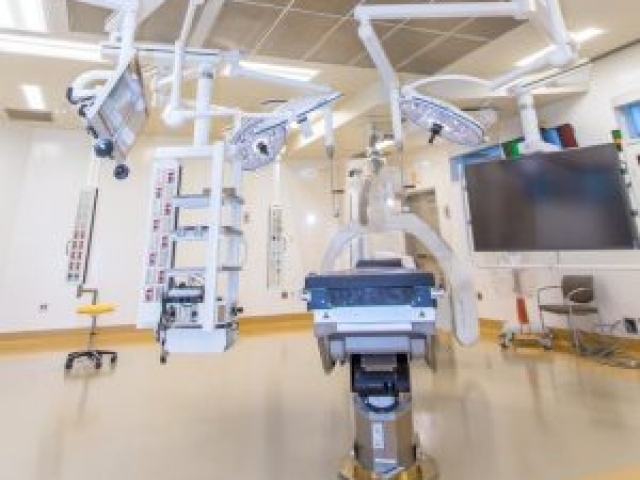 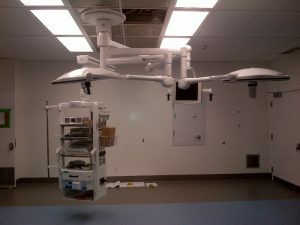 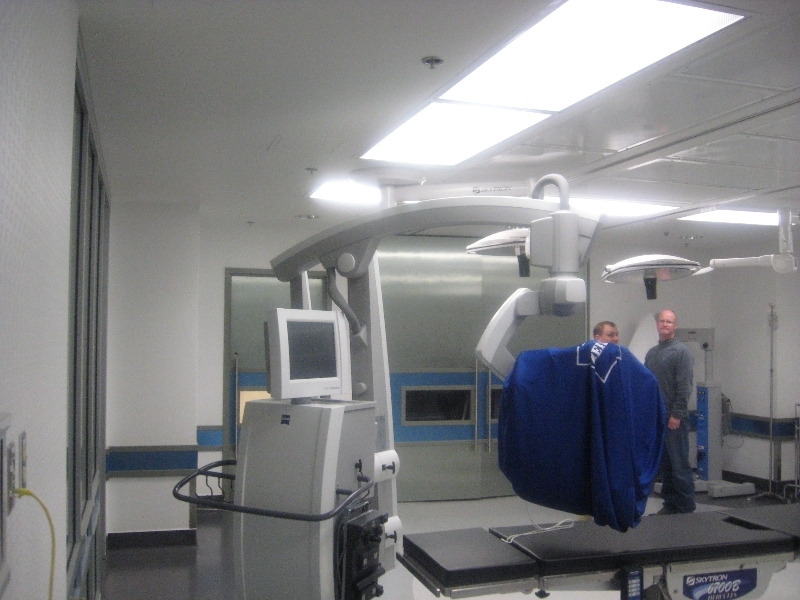 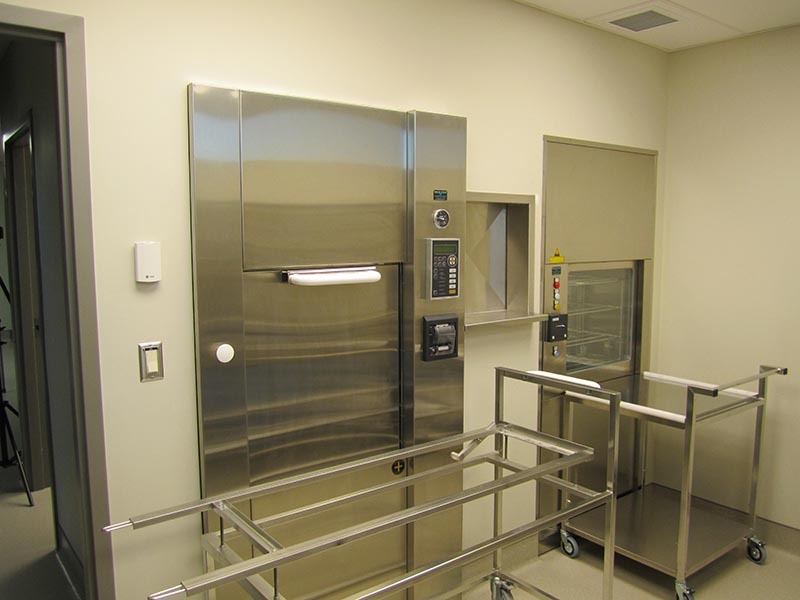 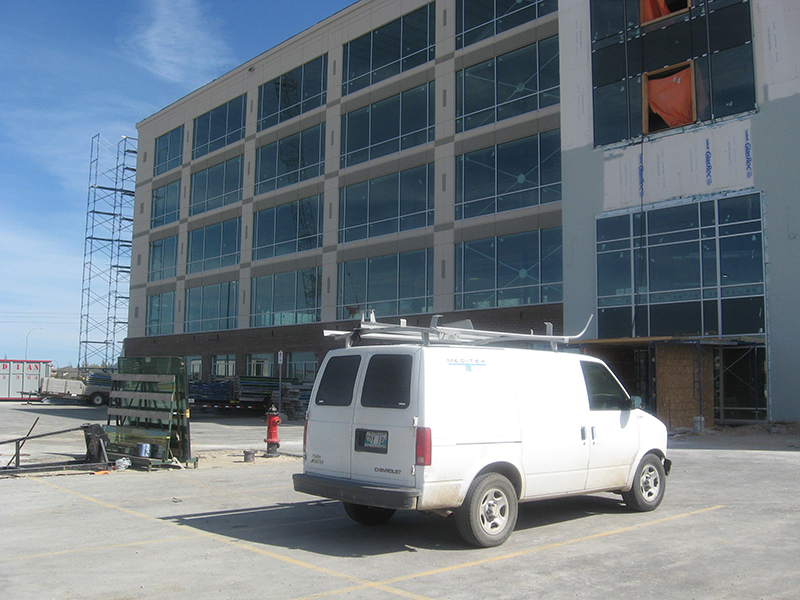 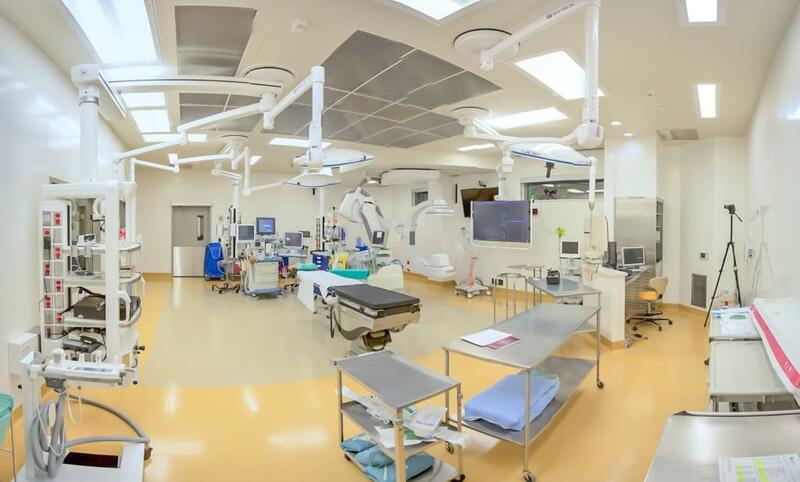 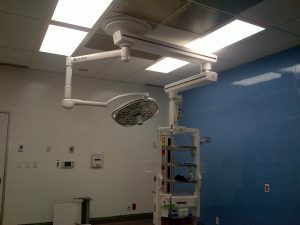 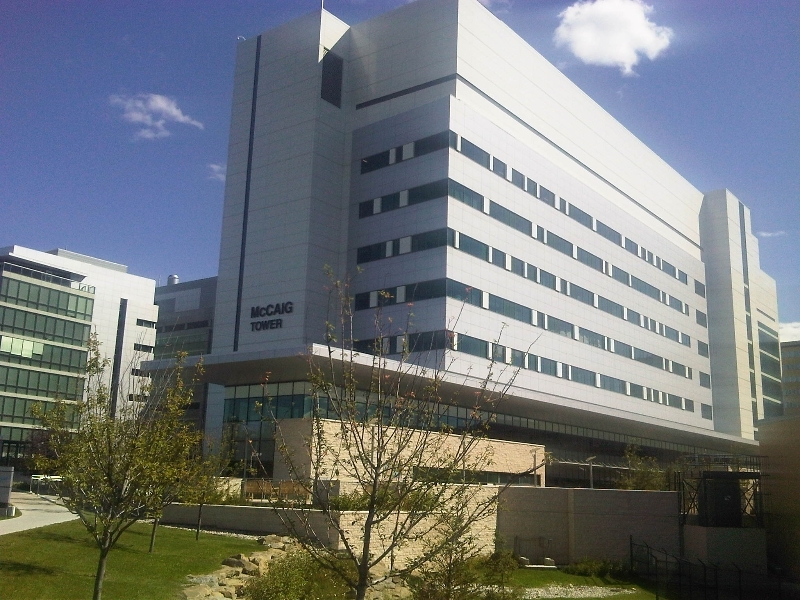 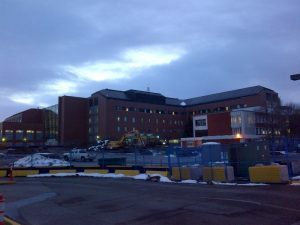 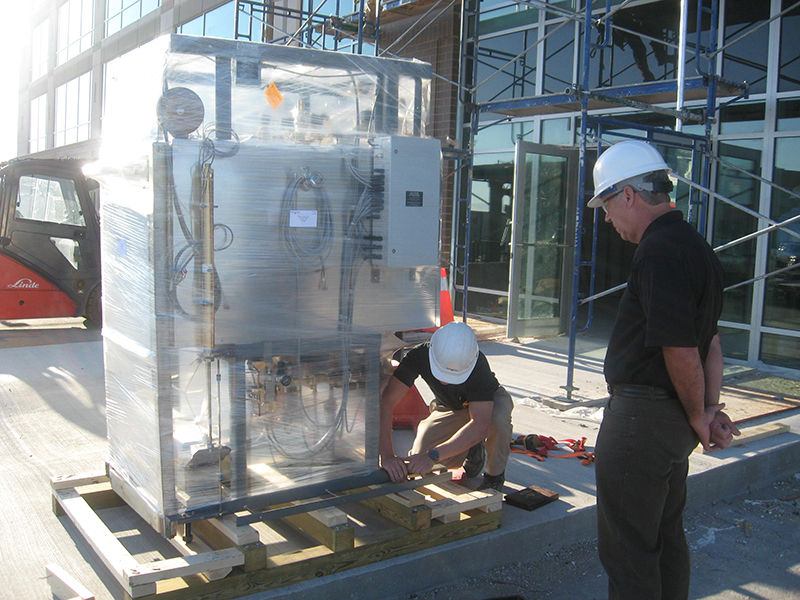 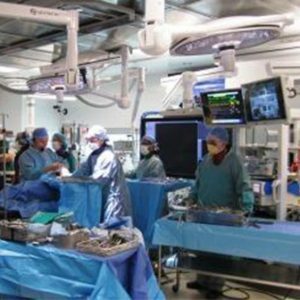 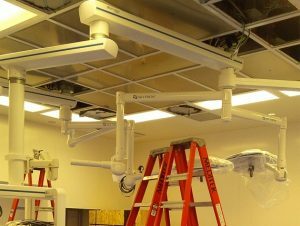 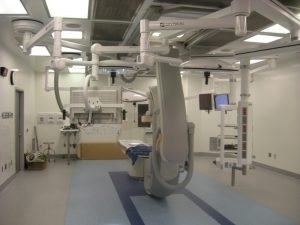 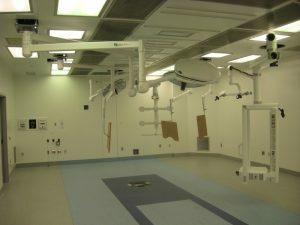 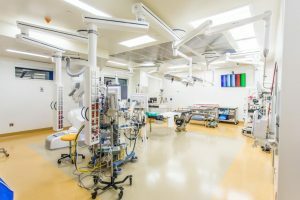 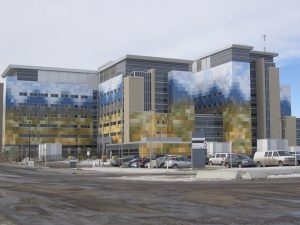 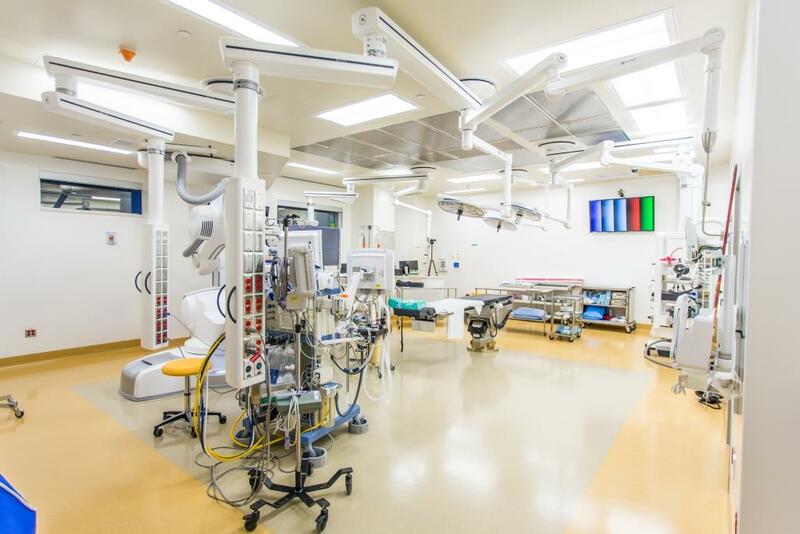 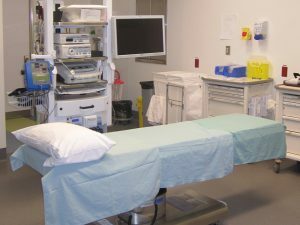 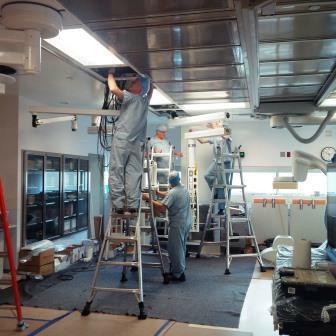 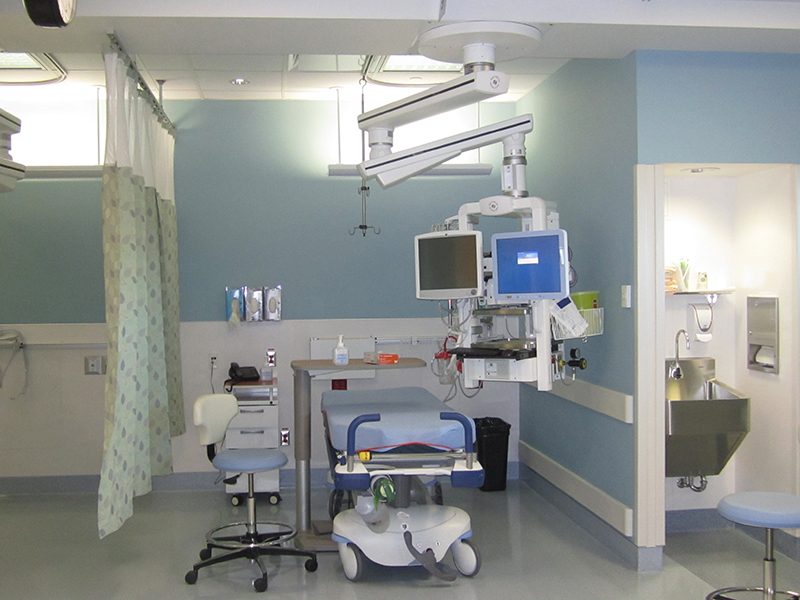 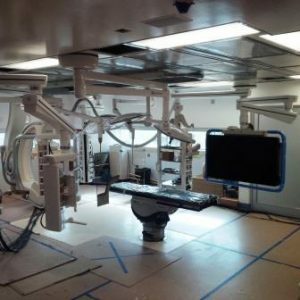 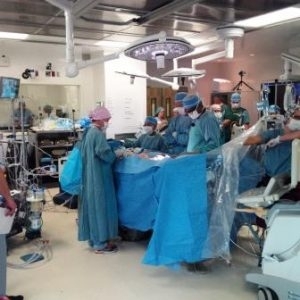 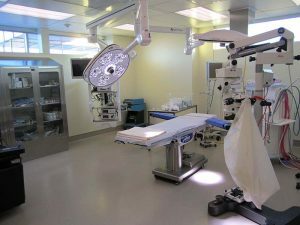 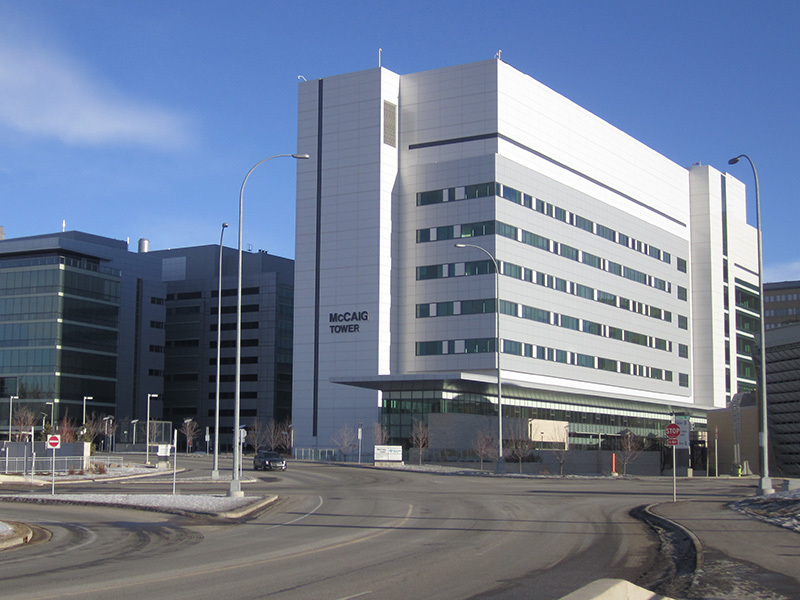 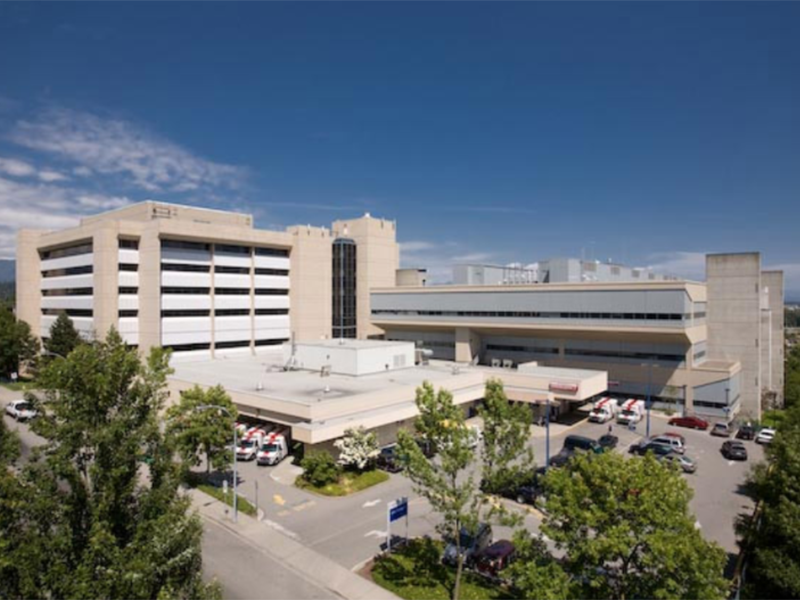 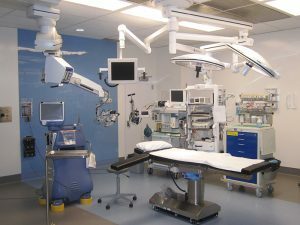 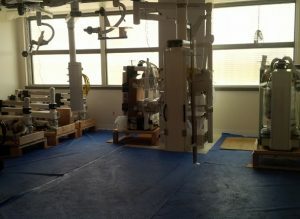 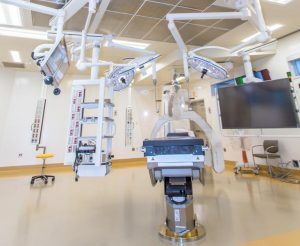 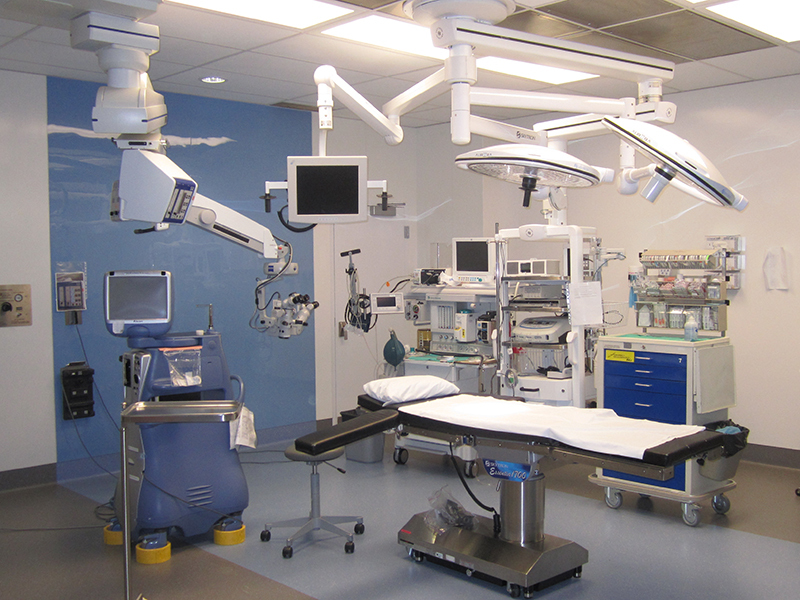 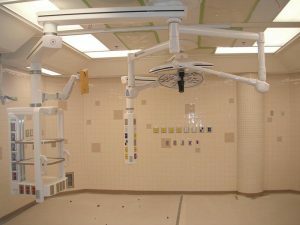 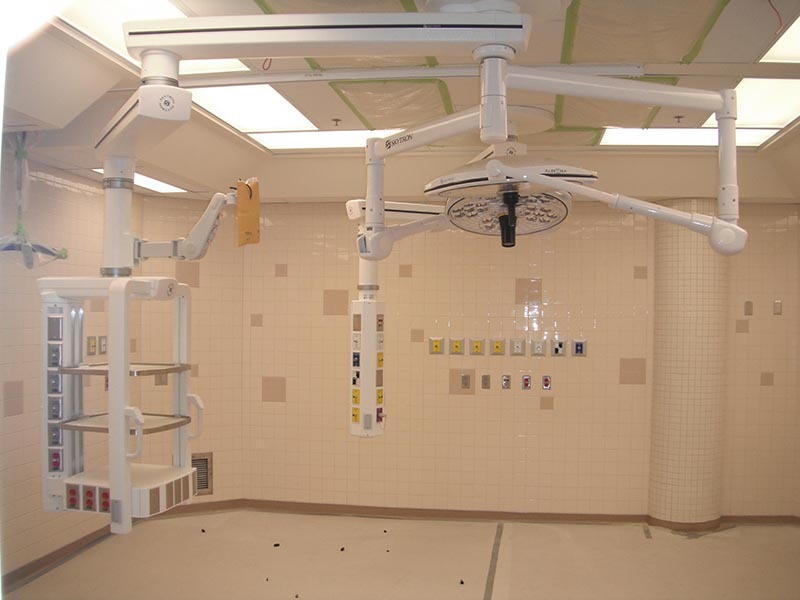 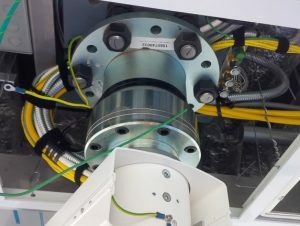 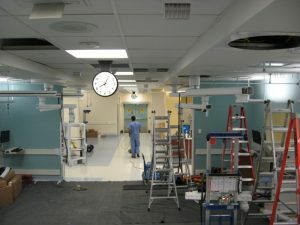 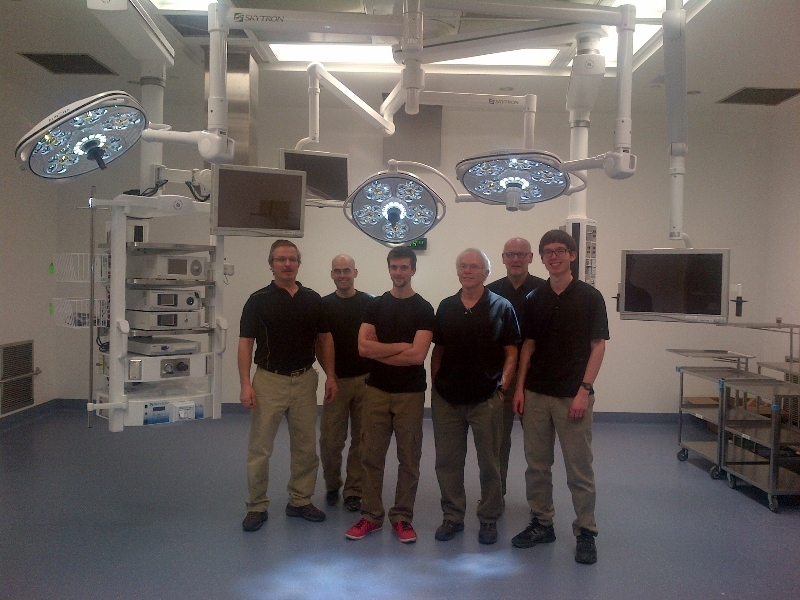 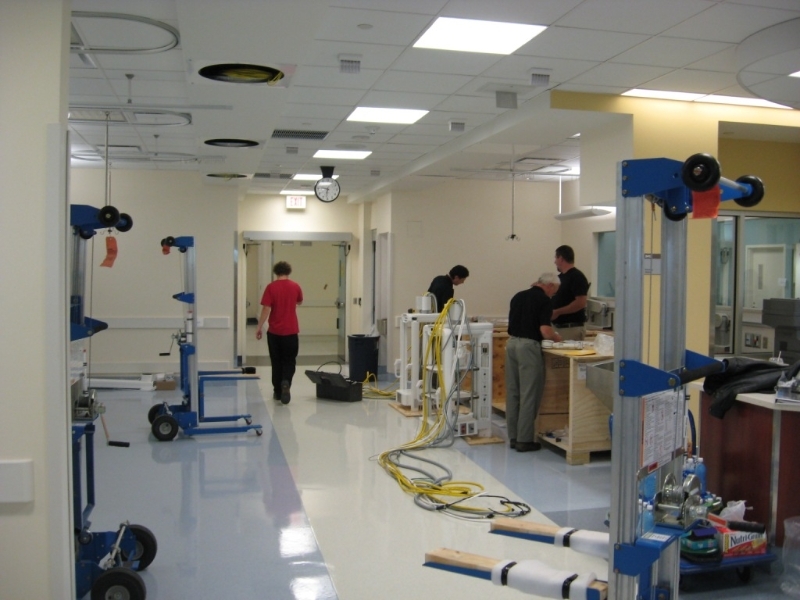 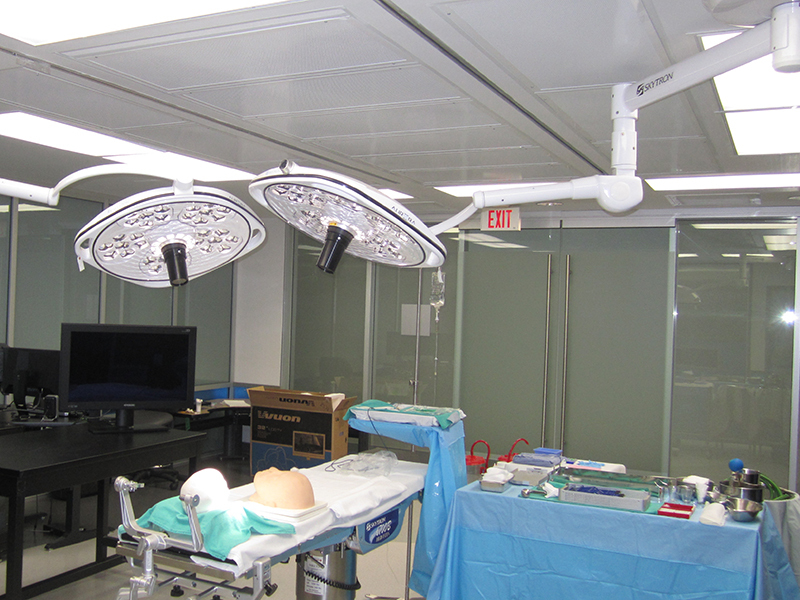 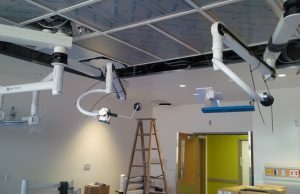 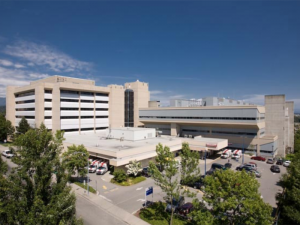 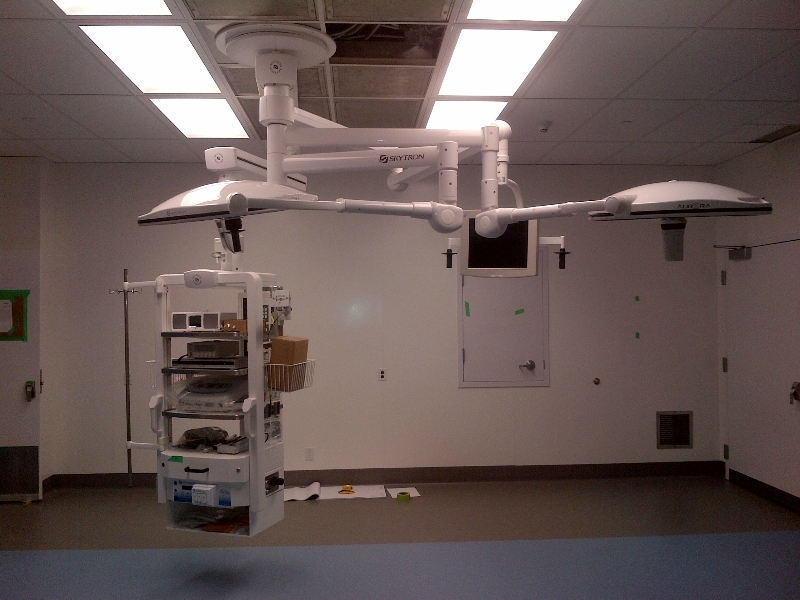 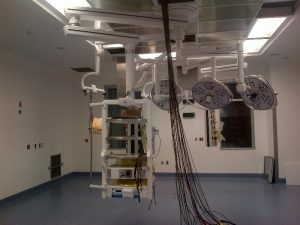 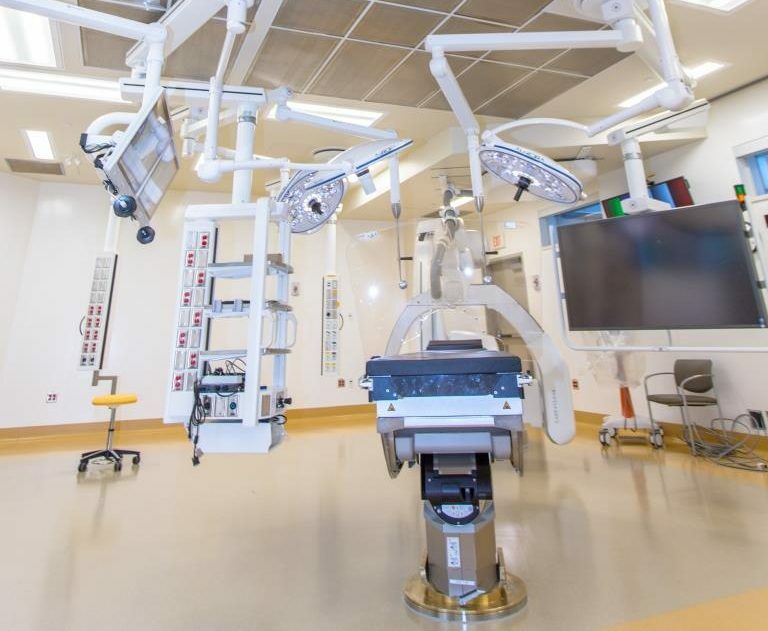 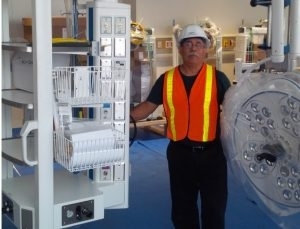 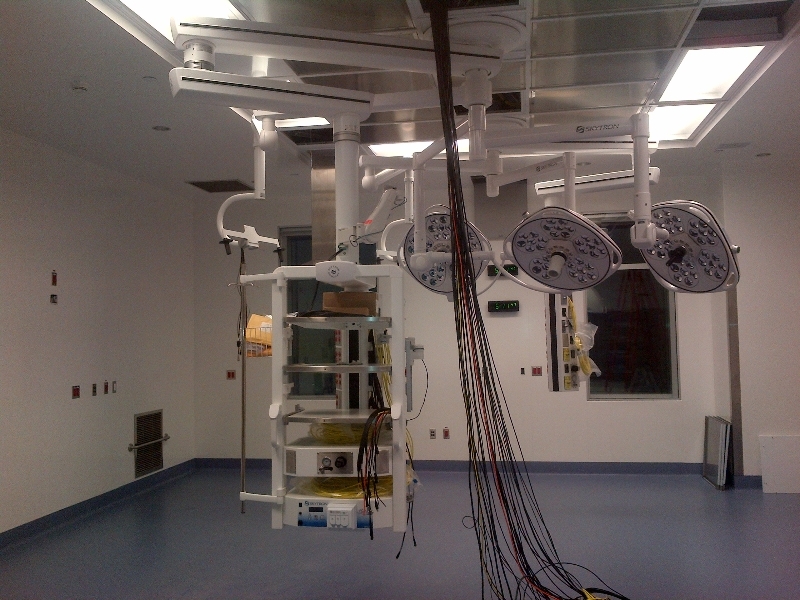 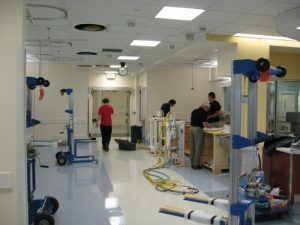 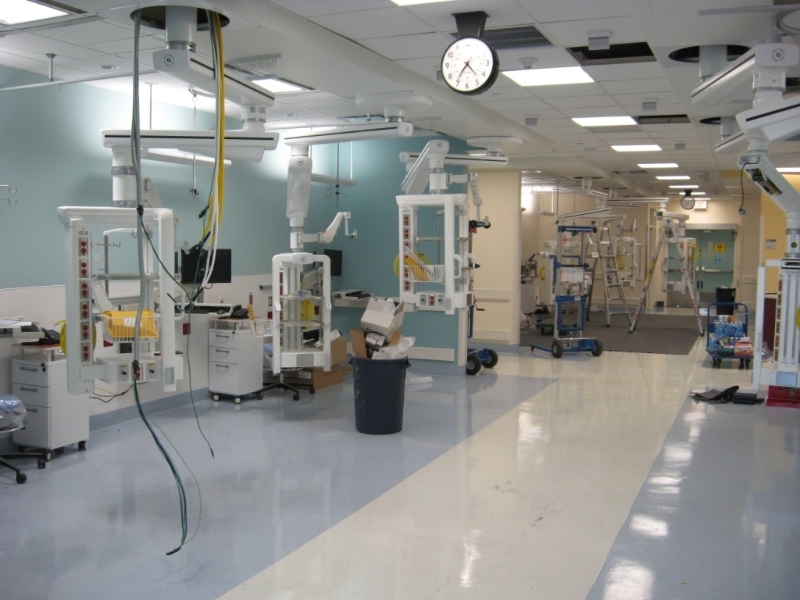 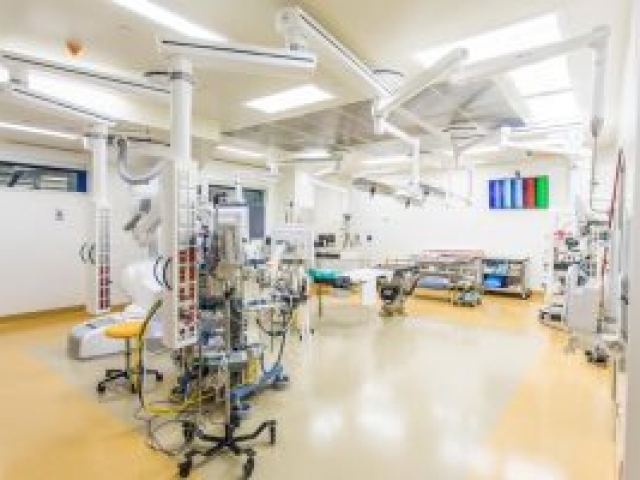 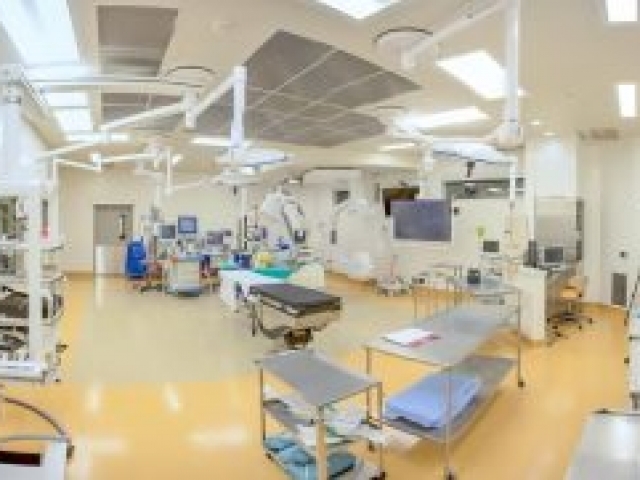 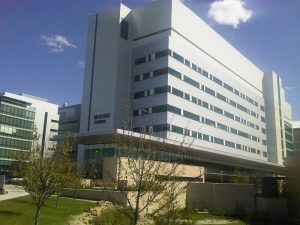 Our team installed a full integration system featuring wall cameras and surgical lights, flat-screen arms, booms and other hardware. 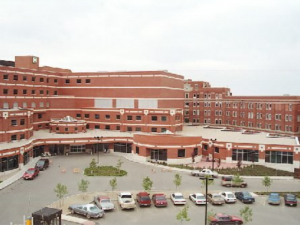 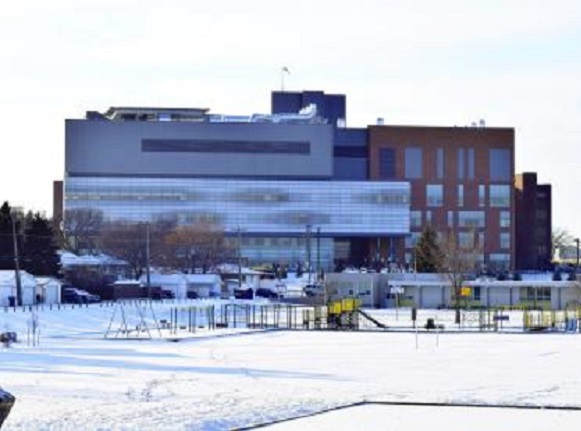 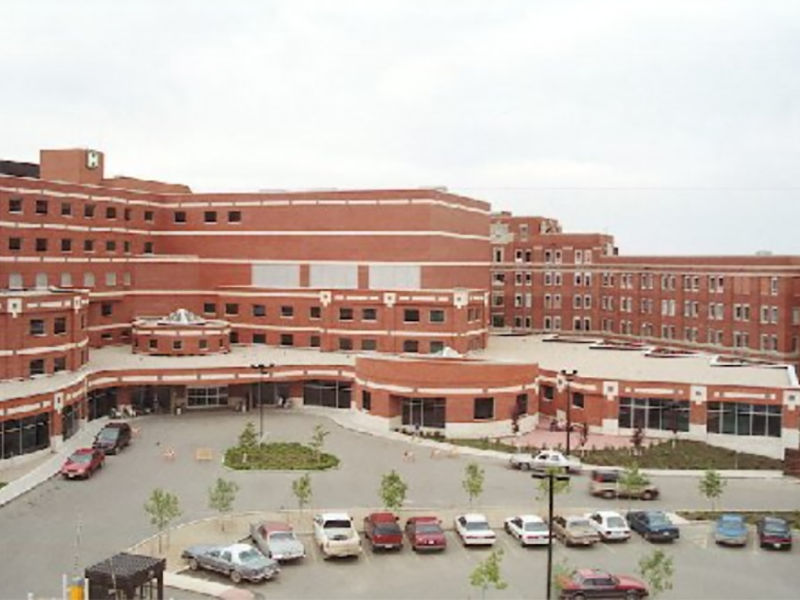 Each year approximately 6,000 babies are delivered and over 32,000 procedures are performed at PLC.